Lead Abatement Training will prepare you to safely and effectively remove lead hazards from homes, buildings or steel structures. 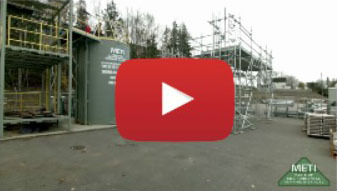 Our training prepares you for a great number of work sites, whether within processing, manufacturing, construction or oil and gas, which require a skilled and certified worker who can abate lead. Along with theoretical approaches to lead and its health effects, you will work in a simulated lead abatement training facility. Upon completion of this training, you will receive a wallet-size Ticket/Certificate that will show prospective employers that you have the right credentials. We keep your records on file permanently. 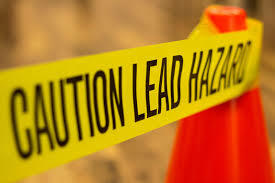 Feel free to have your prospective employer contact METI to confirm your Lead Abatement Training Certificate. Back to our Safety Training.